Secuoya Group is the only Spanish production company that has achieved to be among the six finalists participating in the MIPFormats INTERNATIONAL PITCH, a competition open to all creators and producers of television content in the world. 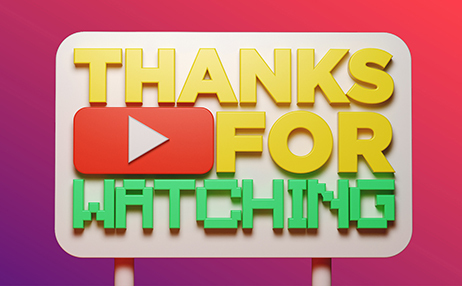 The new and original entertainment format called “Thanks for Watching” will be presented on April 6th at the Debussy Theater in Cannes in front of a jury composed by the professionals in the industry. Some of the challenges could be the #AndyIsComing, related to the animated film Toy Story, which consists of dropping to the floor when someone shouted the phrase Andy is coming, as the toys from the movie. The #NeymarChallenge, the aim of the game is to imitate the implausible injuries from the Brazilian football player at the most unexpected moments. And this year’s viral is #PauseChallenge, which challenges people to stand still like statues when someone shouts the word “Pause”. In other words, playing stop time. 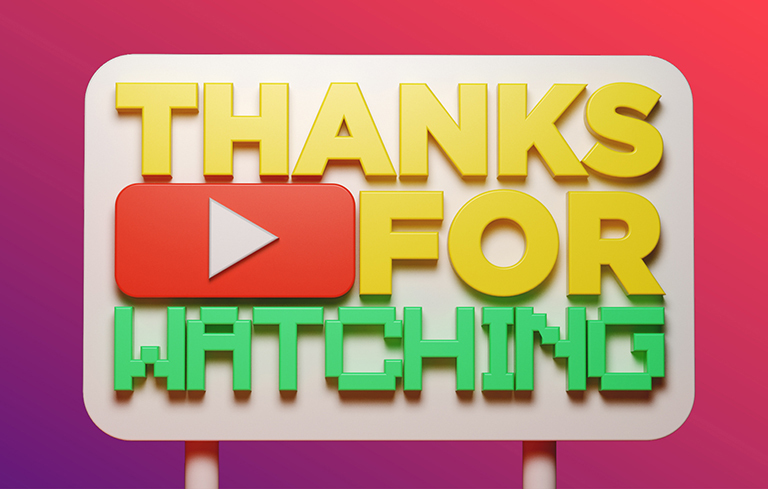 “Thanks for Watching” is primarily targeted to viewers aged 12 to 34, without neglecting family audiences and all ages. The MIP provides to the industry professionals the discovery of new content and stories during the four days from the 8th to the 11th of April in the French city of Cannes. Grupo Secuoya will be present for another year with a prominent delegation supporting the global market of development and distribution of television and digital content. It is not the first time that Secuoya Content is selected in some of the categories called by the prestigious TV market. In fact, the company has produced formats that have been previously selected for the audiovisual event FRESHTV, also belonging to the MIP.